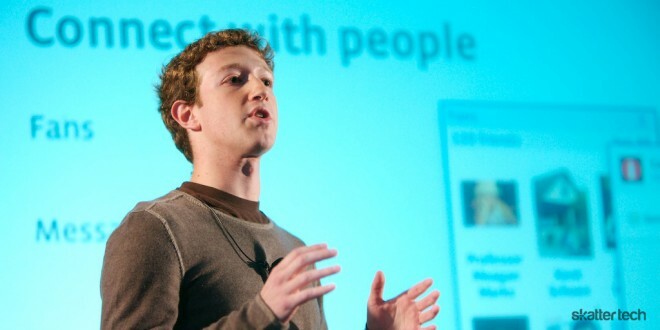 A little over three years ago, Facebook introduced Chat to the world. Every single user would soon see a gray bar pinned to the bottom of the browser window. From there, they can send and receive instant messages to their heart’s content without having to use other clients like AOL Instant Messenger. It also served as an access point for notifications back then, but these have since been moved to the top left of the page. As I pointed out above, the feature launched over three years ago. Facebook has given Chat numerous bug fixes, updates, and face lifts since then. I know you have been waiting patiently for a point to this article, so here it comes. I desperately want to know why Facebook Chat still is not working properly. As of recently, I find myself sending messages that apparently never get sent. They show up in the chat window, but when I refresh the page, it is as if I did not even begin to type. This is just one of the problems I have suffered through for three years, yet it is without a doubt the most annoying. If you use Facebook Chat, you can probably recall the time that entire conversations would erase when the page refreshes or when clicking on an internal link. There is also the time when instant message notifications would appear out of the blue. Oh, and how I can forget exiting a chat window only for it to magically reappear when the browser restarts? I would take the time out to write this article if these were minor, temporary issues. And I would not be so aggravated with the team behind Chat. But these are not minor, temporary issues. As an example, the problem with conversations being totally cleared lasted for months before Facebook fixed it. I am not sure whether they actually recognized the problem and just took their blessed time resolving it, or if it just did not catch their attention. The latter seems doubtful, because I have to assume the Facebook team actually uses Facebook. And I did my research — this was not just happening to me. Tons of users were having this problem as well as the others I mentioned. So, not only am I here to rant, but I am happy to provide a few solutions for users having the issues with Facebook Chat that continue to haunt me from its very beginnings. If you received the upgrade for Facebook Messages that combines all the messaging on Facebook into one interface, you can use that to chat with friends. The inbox houses all the conversations. If you are still stuck on the old Facebook inbox or would like a different solution, try downloading AIM. AOL recently added Facebook Connect support to this popular instant messaging client, so all Facebook users can log right in and get chatting without making any new accounts. AIM is also available for download on iOS and Android. As for an alternative to AIM, the new Skype beta has built-in Facebook Chat integration as well. Please, Facebook, do not make me beg. Fix Chat once and for all. I want to send and receive content to and from friends. Is that so much for me to ask? I use Google Chrome on Windows 7, but the problem persists in other browsers on other operating systems. It has been three long years, Facebook. Just get it right. Facebook chat is done over XMPP, so you can use facebook chat on any chat client that supports XMPP. I personally use pidgin.